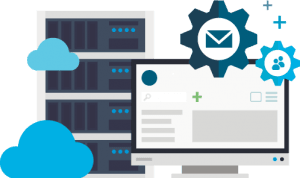 WordPress hosting is offerd by almost all web hosting companies, and it is estimated that 99% of web hosting companies in business, offer wordpress as an application to be hosted on their servers. As a newbie or a person who has just been introduced to internet and website technology, he may not be aware about WordPress and may find it difficult to search for a good and reliable wordpress hosting company that may meet his needs and requirements. 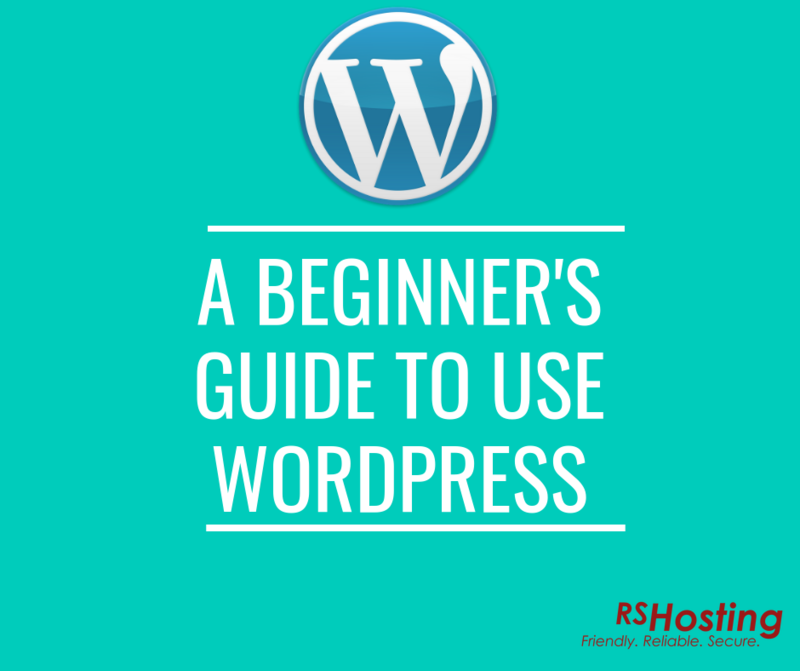 Today we are going to share some basic information that may be helpful for someone who is looking for desiging a website using WordPress or looking for a decent WordPress Hosting, and things involved once ordered for such hosting plan. WordPress is an opensource application designed and developed by WordPress.org. It is developed in PHP language and uses Mysql database as backend. WordPress allows a user to create, design and develop his / her website with simple steps and procedure, without needing any advanced knowledge about php or website development and designing. In layman’s terms, you can design your website in just a few minutes with the help of WordPress. It is a content management system that allows you to install your choice of theme, choose plugins, install widgets etc. You can create pages for your websites with a pre-defined theme, giving the benefit of using a design which is ready to go. WordPress admin panel also called as dashboard, allows users to choose from hundreds and thousands of free wordpress themes and plugins. While wordpress themes give you a choice of website design and layout, wordpress plugins give functionality of using advanced tools for your website, for example a contact form, or a SEO plugin, or a security plugin etc. Which is the best WordPress Hosting company? Or How to choose the best web hosting for my WordPress website? When searching in Google for wordpress hosting, you will come across thousands and millions of results of web hosting companies that offer WordPress on their servers. But how to choose the best web hosting company that offers WordPress? An exceptional support that is available 24/7 and having a good knowledge of WordPress related issues and their troubleshooting. Are you looking for the best WordPress hosting company, then look no further than RSHosting.com. 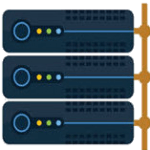 We offer blistering fast WordPress hosting on our super fast SSD Cloud servers in UK an USA datacenter, powered with advanced web server and caching for your wordpress websites. Our managed wordpress plans start from as low as £7.50 /month on UK servers, and $7.50 /month on US servers. 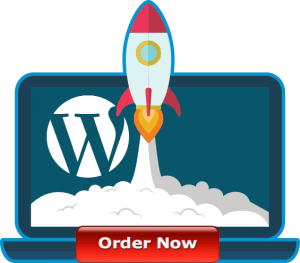 How to Install and Configure WordPress? Admin login details to WordPress dashboard. Once you are logged into WordPress admin dashboard, you can install or change wordpress theme on your website. Our managed wordpress hosting comes with hundreds of free WordPress themes, available to be installed from your wordpress admin dashboard, with just a few clicks. You will receive WordPress admin login details, which will allow you to gain access to your WordPress dashboard. Once logged in you can find options such as Posts, Pages on left hand side. You can either create new post or a new page using the option. You can further upload your media files such as images, video files etc to your post or pages. How to secure my wordpress website? At RShosting, we offer fully managed WordPress hosting which comes with pre-secured installation. Your wordpress websites are hosted on secured servers, which are protected with our custom firewall and security ruls-sets, that protect your servers against brute-force attempts. We offer pre-installed security plugins to protect your wordpress websites against malicious and defacing attempts. Our auto-update feature for WordPress themes, plugins ensures the best security with optimized WordPress for your website.